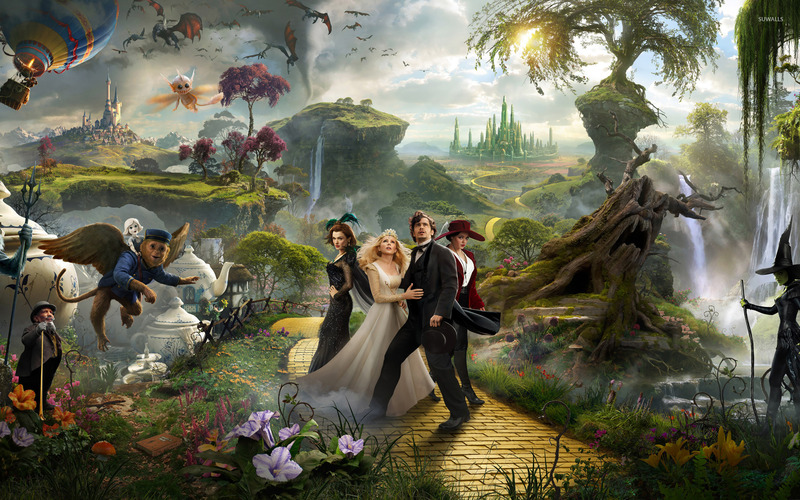 Oz the Great and Powerful Movie desktop wallpaper, Mila Kunis wallpaper, Rachel Weisz wallpaper, James Franco wallpaper, Michelle Williams wallpaper, Tony Cox wallpaper, Movie wallpaper - Movies no. 18139. 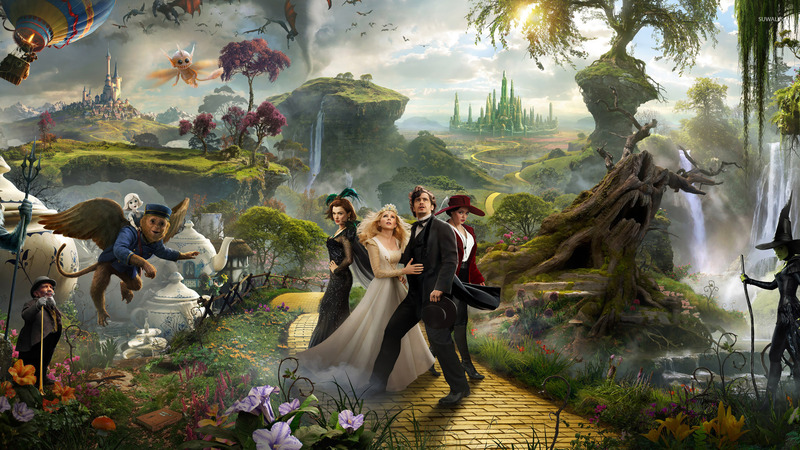 Download this Oz the Great and Powerful Mila Kunis Rachel Weisz James Franco Michelle Williams Tony Cox desktop wallpaper in multiple resolutions for free. Milena "Mila" Kunis (born Milena Markivna Kunis (Ukrainian: Мілена Марківна Куніс)/Milena Markovna Kunis (Russian: Милена Маркοвна Кунис) on August 14, 1983) is an American actress. Her television work includes the role of Jackie Burkhart on That '70s Show and the voice of Meg Griffin on the animated series Family Guy. She has also played roles in film, such as Rachel Jansen in Forgetting Sarah Marshall, Mona Sax in Max Payne and Solara in The Book of Eli.